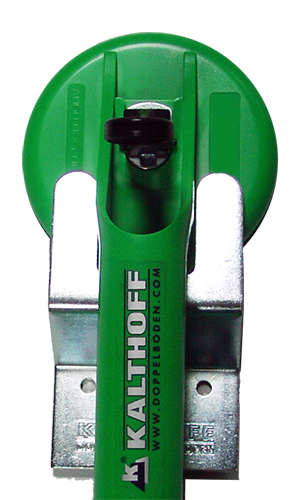 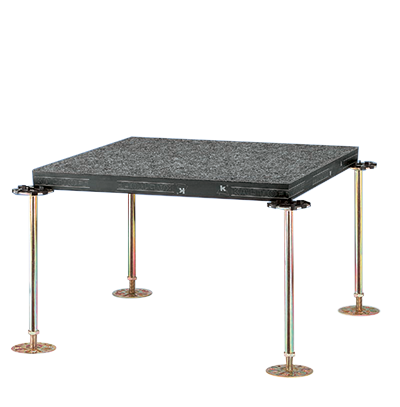 With our K1060 PB and K3025 SB raised floor systems, Kalthoff has developed two raised floor systems that are synonymous with quality and reliability. 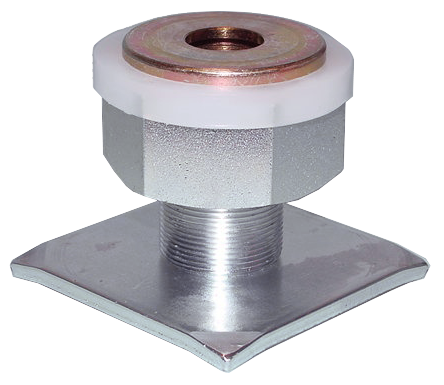 Our K1060 PB raised floor system is used to create a cavity for all types of installation cables in MSR rooms, high and low voltage equipment rooms, control rooms, transformer rooms, etc. 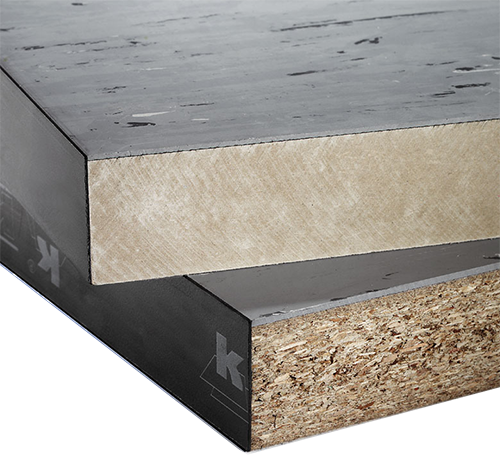 The K3025 SB system is mainly used where a cavity is required for laying installation and communication cables, such as in office areas, data centres and telephone exchanges. 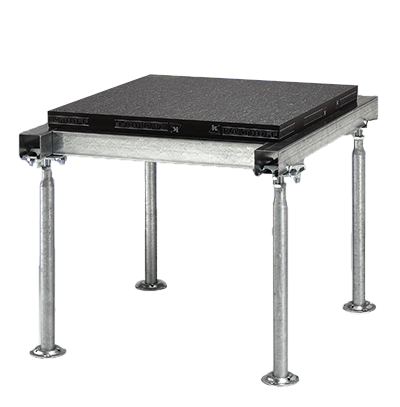 DO YOU HAVE QUESTIONS ABOUR OUR HIGH-QUALITY PRODUCTS?